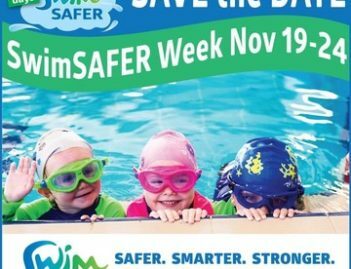 Safety is everything. 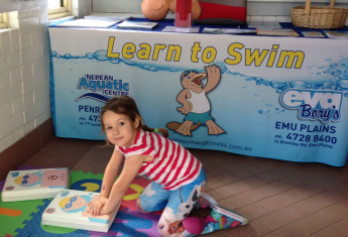 Children can never be 100% safe around the water, so our mission is to educate the public regarding aquatic safety and make them safer, whilst providing quality learn to swim lessons for all. 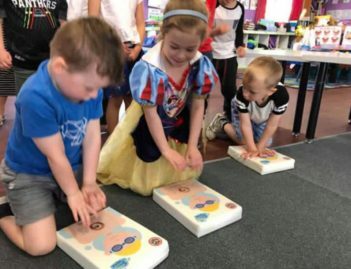 Our aim is that all local children will learn to swim, and our greatest hope is to work together as a community to see the drowning statistics reduced to zero. 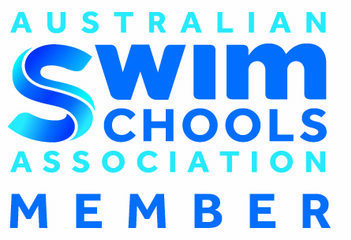 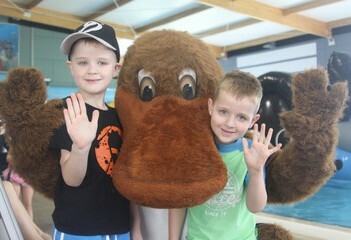 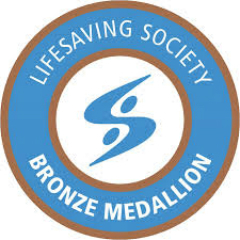 NEPEAN AQUATIC CENTRE AND EVA BORY'S SWIM SCHOOLS ARE THE PROUD RECIPIENTS OF THE AUSTRALIAN SWIM SCHOOLS SAFER SWIMMING AWARD IN 2016, AND THE PROUD RECIPIENTS OF THE AUSTRALIAN SWIM SCHOOLS COMMUNITY SERVICE AWARD IN 2018, FOR OUR WATER SAFETY EDUCATION IN SCHOOLS, PRESCHOOLS, DAYCARE CENTRES AND THE WIDER COMMUNITY.